Our ‘Digital Innovation Fund’ invests in a portfolio of selective crypto-assets and exchange-listed equities. The fund is open to Qualified Investors under the MFSA PIF regime. For those interested in investing, the minimum threshold is €100,000 or equivalent. 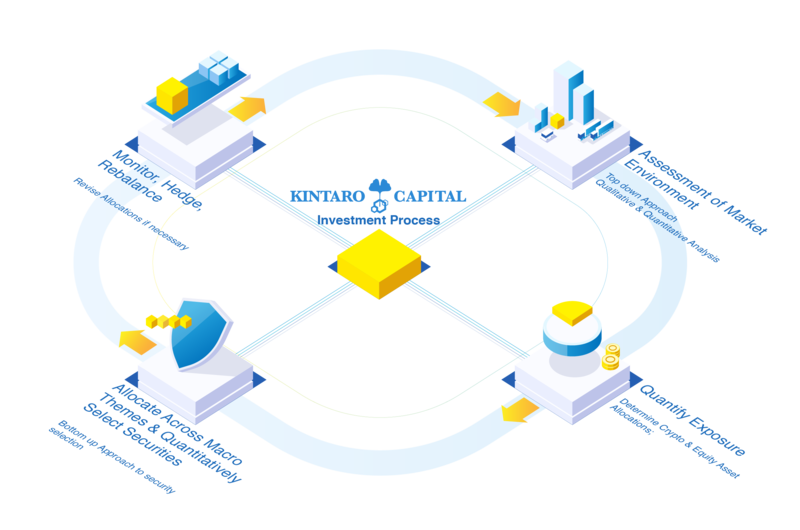 Our goal is to facilitate strategic investments in alternatives to fiat-based financial instruments by leveraging our crypto-economic experience, our research and data analytics expertise. We will utilize a thematic investment approach with systematic trading philosophies that help us reduce and manage the inherent firm-specific and market risk. Performance measured relative to entry and previous performance payment. Investing in the first month means half the fees compared to what you will pay if you invest after the first month. The management fee is calculated on an annual basis and collected monthly.